Over the past few years, the federal government has been transforming its centralised information portal MyGov, enabling it to link many aspects of our lives. The ATO’s database has benefited from this improved technology and is now accessing more insights than ever. Previously the ATO had focused on dividends, interest and property purchases for cross-matching data. But this significant increase in the amount of information available now means the ATO’s net is wider and stronger. Employment, social security, health and residency status have been lassoed into the digital information collection of our government, along with cash purchases of luxury vehicles, cash income, money transfers, cash holidays and jewellery. Check claims for work expenses are correct. Check costs previously included in negative gearing are no longer being claimed. Check private expenses are not claimed. Ensure all dividends are included in income. Ensure all cash payments are included. Ensure overseas income is included. Keep at least five years of documentation in order. Check paperwork can be collected within the 28-day time period stipulated by the ATO. The ATO’s data-matching system highlights discrepancies between income, expenditure and claims made – and these attract attention. In response to improved ATO data matching, accountants have updated to centralised, cloud-based accounting products, enabling their clients to maintain accurate and up-to-date documentation. According to Thomson Reuters Senior Product Manager Richard Puffe, an advantage of most cloud-based tax packages was that they picked up discrepancies in a client’s data before submission. “This serves as a red flag to enable the accountant to check on the information to be sent to the ATO,” he said. Areas where documentation is currently under the spotlight include overclaiming for work expenses and negative gearing. ATO Deputy Commissioner Alison Lendon has said much of this is due to a lack of knowledge about what is claimable. 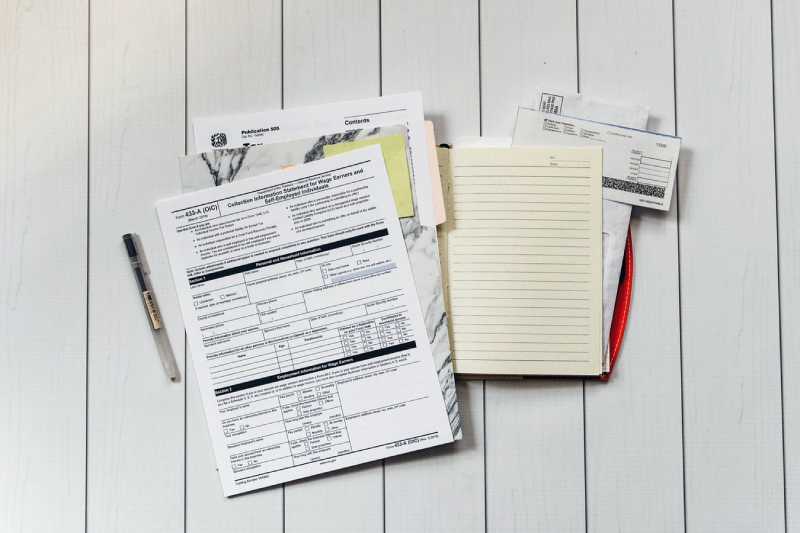 “Common mistakes include claiming deductions where there is no connection to income, claims for private expenses, or no records to show that an expense was incurred,” Lendon said. There are also “high rates of incorrect claims for rental property expenses and non-reporting of cash wages,” she said. According to Ms Lendon: “seven out of 10 returns randomly selected for review had one or more errors”. “What we have seen is that most people make small, but avoidable, errors. So we will ramp up our assistance to help these people understand their obligations and get things right,” she said. “A smaller number of people are deliberately doing the wrong thing – that has a significant impact on revenue. These people can expect closer attention from us, especially this tax time. Lower cost of software ownership because IT personnel are not needed for installation of regular updates, expensive computer servers are no longer needed and back-ups aren’t necessary, as they are done in the cloud. Access is available anywhere and anytime so work can be completed at the office, home or client site, and work/life balance is improved. One database means one primary source of information, rather than disparate and incomplete sources. Increased collaboration among staff and clients, who can share documents through the cloud. Increased employee satisfaction and retention due to decreased administration tasks and increased flexibility. “Centralised cloud-based packages are all different. But it’s important to look out for options where modules can be added on, to adapt to a growing practice. Security and privacy certifications are other vital considerations to enhance the base product,” Mr Puffe said. As a result, accountants using this ‘red flag’ software are ahead of the game in terms of predicting whether their clients will be audited or not – before the information is sent to the ATO. Audits can be costly and time-consuming, and the subject of an audit has just 28 days to gather all the relevant documents. While compliance with an ATO client audit is made more efficient by having all information documented on a central system, the main reason for improving documentation organisation is to avoid an audit altogether.